Hello! 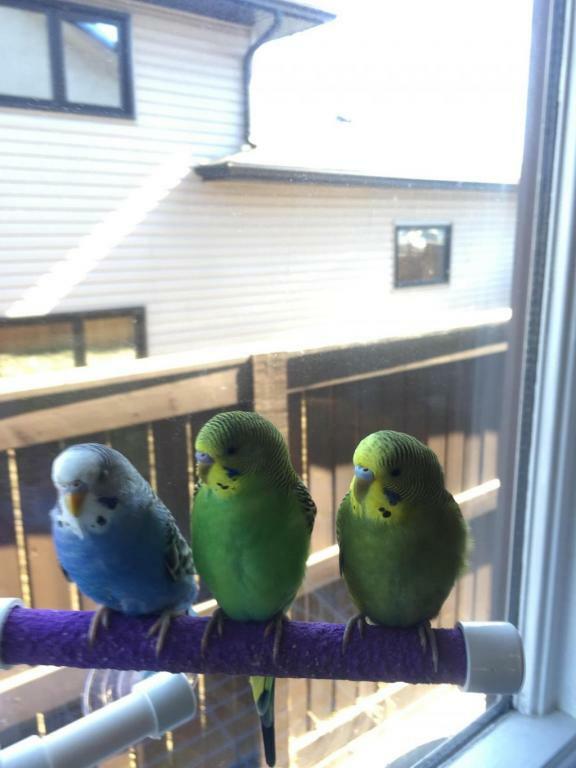 I bought a few budgies a while ago and would like to give them some names. Any ideas? One blue, neon green, and pale green budgie. Also I would like to know the gender of them. I have a few standards for names though. I’ll list them. Also for some reason I like soda themed names so if ou could find one that’s amazing! The pictures posted are not the best for determining gender. Close up pictures of each bird's cere taken in natural light would be very helpful. However, from what I'm able to see, I believe you have three males. You seem to have very specific ideas of names you like and don't like so I'm not sure why you are asking for help in naming the birds. Blueberry, Sprite and Kiwi are the first names that came to mind given your "restrictions". Thanks for the suggestions. I’m very picky for some reason. Hi there! 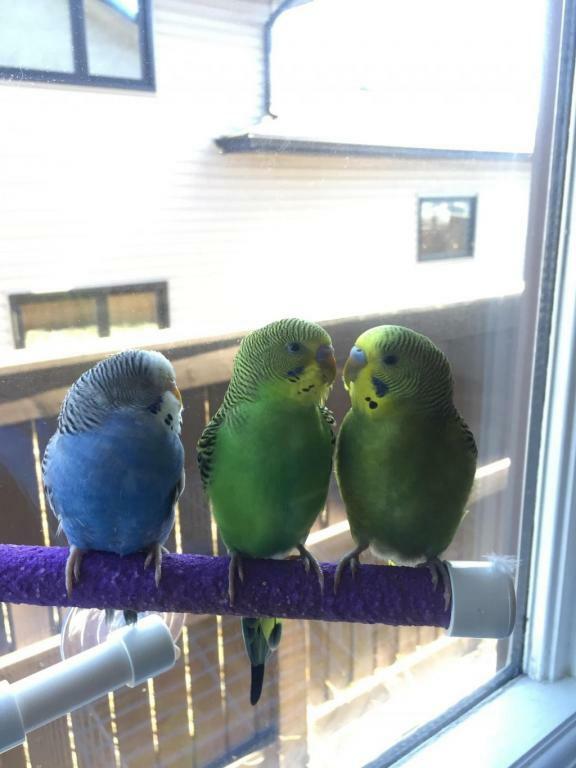 I love your budgie trio. I just hit google and below are some possible names you might like. All are soft drink brands or names. Oooh, I like these suggestions!! Meanwhile, you've come to a great place to stay updated on the best of budgie care practices. Please be sure to read through all the links provided above so that you're able to stay posted on everything! If you have any questions after doing so, please do ask as we'd love to help. Have you decided on names yet? Meanwhile, if you haven’t already, we suggest taking a look at the many Stickies in each forum section. There you’ll find lots of helpful information, and answers to some questions you might have. Looking forward to hearing what names you’ve chosen!